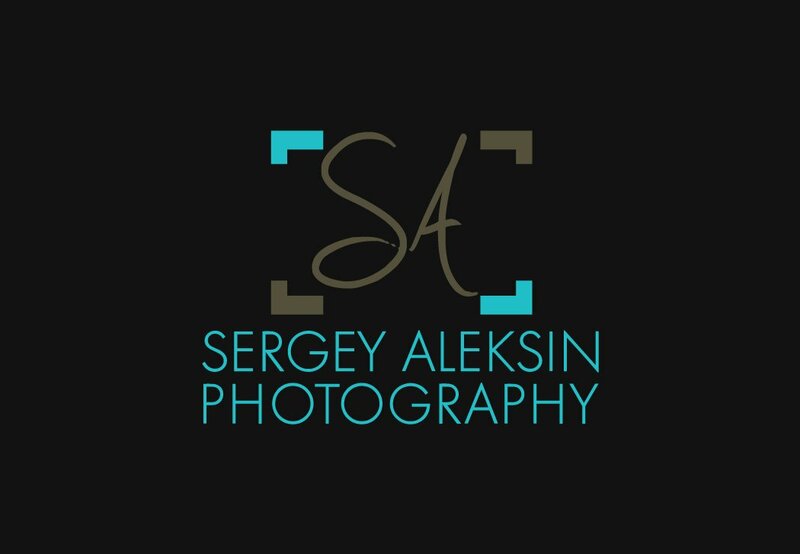 Sergey Aleksin found us through Google and contacted us for our full range of services when he launched his photography business. We began by branding his business with a creative logo and stationary design. 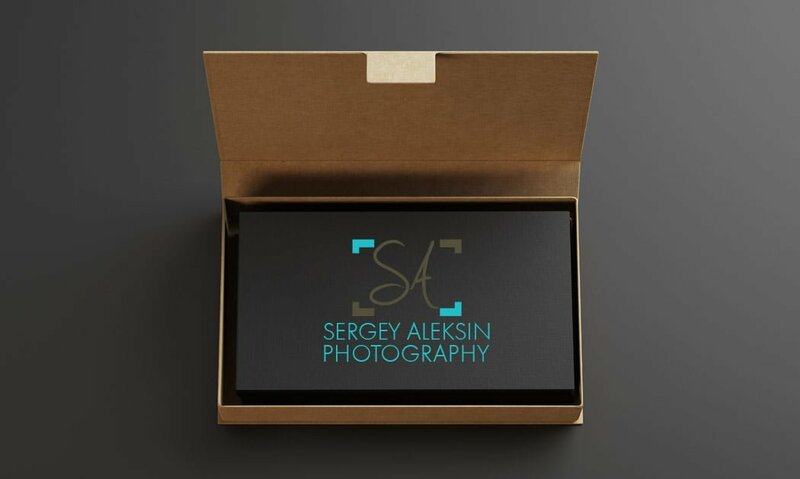 With his website, Sergey aimed to focus on himself and showcase his work, so the site had to be clean, simple and creatively born. Sergey’s site is both intuitively simple and functionally dynamic, featuring a 5 page design with image galleries and a content management system that allows Sergey the ability to edit his web content in real time.